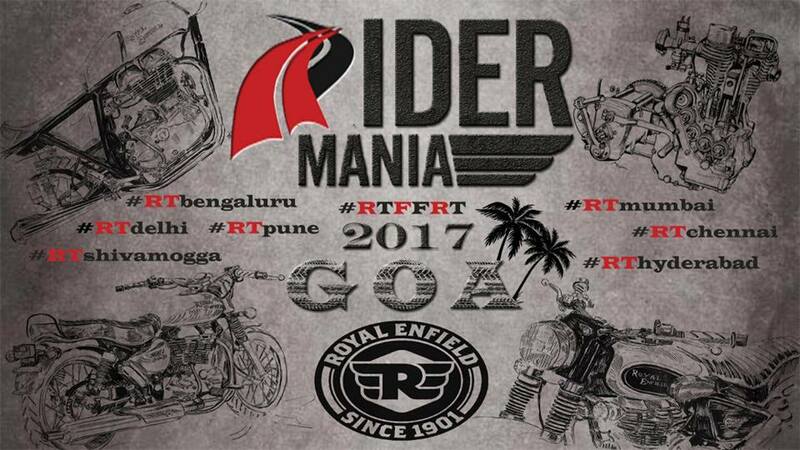 Just 7 Days to go for the Rider Mania 2017 at Goa!! Below are some details of our rides, stay, meet and plans for your kind information. Please go through carefully and connect with your respective chapter Admins for any further details or clarifications! 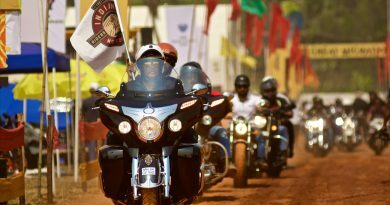 —–> #RTBengaluru will be joining #RTShivamogga at Hubli and ride together to Goa. 2. Accommodation: Most of us are staying at the common accommodation which is MAIZON LAKE VIEW resort in Baga. 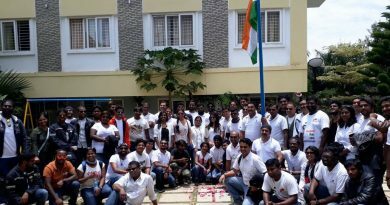 Anyone reaching early of any further accomodation bookings can reach out to Arun Hilson​ who is coordinating the stay logistics. 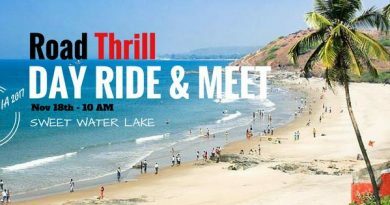 We all will be having our common ride for the first time where we all can ride together to Sweet Water Lake in North Goa on 18th Nov, Saturday. All our members as well as friends are welcome to join in. Any further clarifications or information get in touch with your admin teams! Note: Hope all who are joining with us are added in the RM Watsapp group! In case not yet added kindly get in touch with any of us to be add you there! PS: We are have our unique hash tag starting with Rider Mania, any related posts you can use the same!